Nine years ago Oysterfest started out as a small gathering of fans, friends and farmers of oysters. 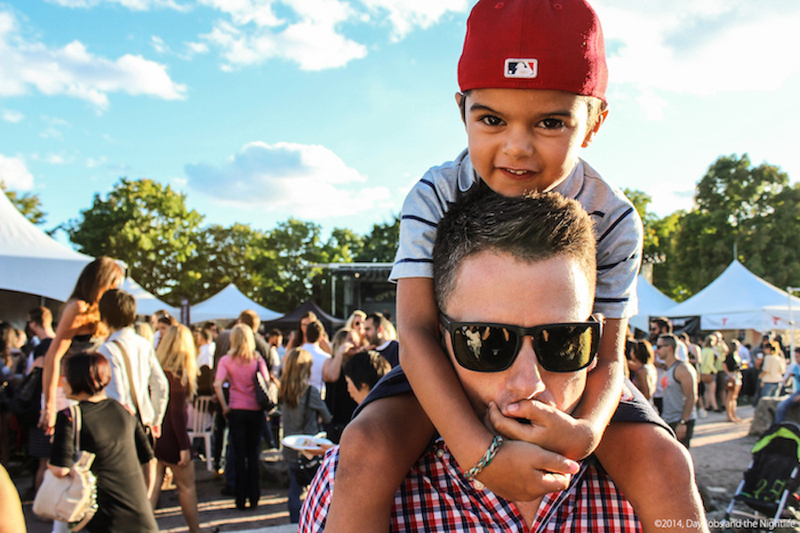 With shucking competitions, oyster plating and kegs of beer swilled with glee, the grassroots project launched a phenomenon that has grown into one of the most important summer festivals in Montreal. As our unofficial last hurrah of the season, Oysterfest remains a highlight amongst its most diehard fans and this year the festival pays tribute to them. On September 10th we will gather at Gare Viger for the 9th annual Oysterfest. This year’s theme is Legends and it’s all about you and I, the festivals biggest fans. Tickets are limited, the scope has been tightened and only the best of the best will be featured. I like to look at it is Oysterfest’s first Greatest Hits album. 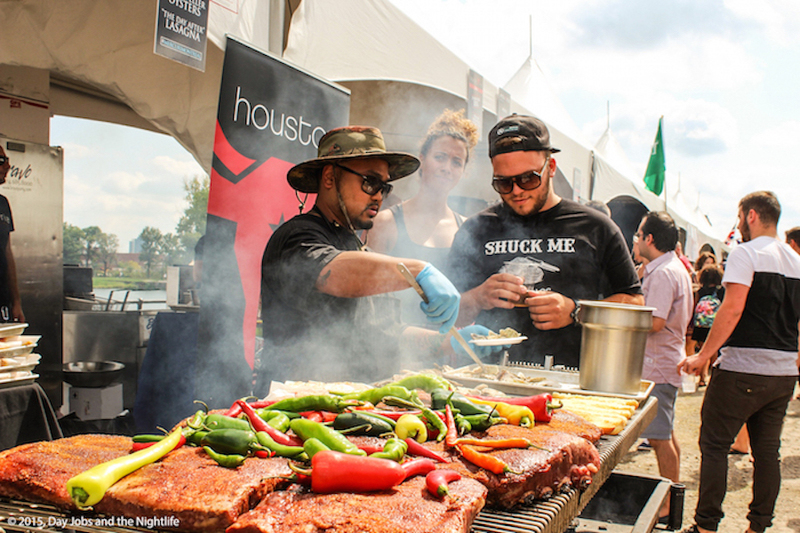 Sponsored by Houston’s and Via Rail, the festival will feature great food and drink, oyster shucking competitions, plating competitions and of course, plenty of oysters to go around. Tickets for this year’s festival are limited and the first round of tickets have already been snatched up by the festival goers who have been there since the beginning. There are still tickets left but they are going fast so if you want to go and enjoy a great summer outing in Old Montreal, get yours now. For more details and to get your tickets, click here.